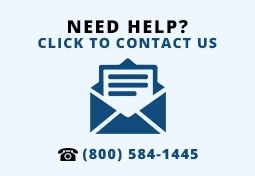 High powered UHF radios typically have a transmit power of 4 watts or more, and provide coverage for up to 350,000 sq. feet or 30 floors. 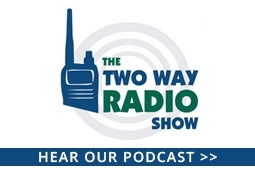 These radios are recommended for businesses that have trouble with "dead spots" when using typical one or two watt radios, have especially troublesome structures (such as thick concrete), or those that need a just need little extra range. Many radios in this class are repeater capable, meaning they can be programmed to work with a repeater if one is currently in use or is added in the future. 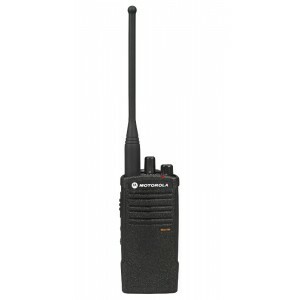 The Olympia P324 two way radio is a great value, packed with 4 watts of transmit power and is fully programmable. This Olympia UHF radio offers the option of selecting between 4 watts or 1 watts and has support for up to 32 channels. Channel scan and monitor functions are also supported. 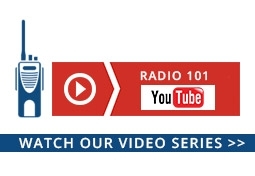 These professional radios offer a great value, providing the same level of performance of radios selling for over twice the price, with great reliability! 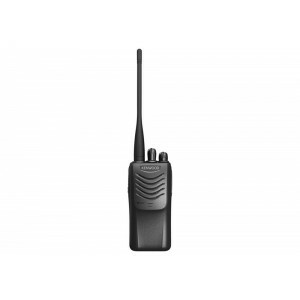 The Motorola RDU4100 two way radio offers 10 channels and 4 watts of power, providing coverage for up to 350,000 square feet or 30 floors. It supports 89 UHF frequencies with 122 private line codes. The RDU4100 offers a unique combination of convenience and power. 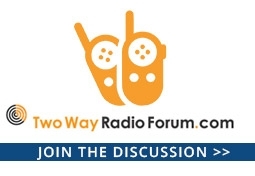 Most high powered 4 watt radios are required to be programmed by a dealer. With the RDU4100, however, the user can assign the channels to any of the built-in frequencies and PL codes. A tri-color LED alerts the user to the radio's status and features. 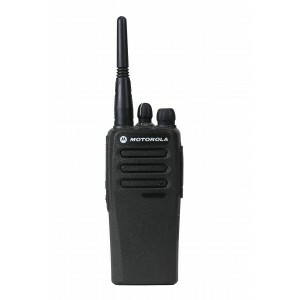 The Motorola RDU4100 radio also offers channel scan, hands-free VOX mode (with optional accessories), voice scrambling, and more.